Subaru is recalling more than 660,000 vehicles for potential corrosion of the brake lines. 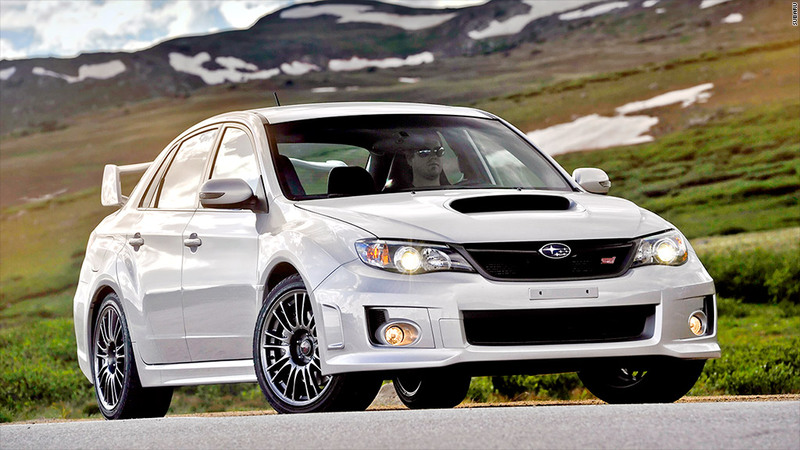 Attention cold climate drivers, Subaru said Thursday that it is recalling 660,238 vehicles. The recall covers vehicles that are currently, or have ever been registered, in what Subaru calls the "20 salt belt states" - where salt is used to melt ice and snow in the winter months. The Japanese automaker said brake lines in some vehicles run the risk of corrosion and may affect the driver's ability to stop. 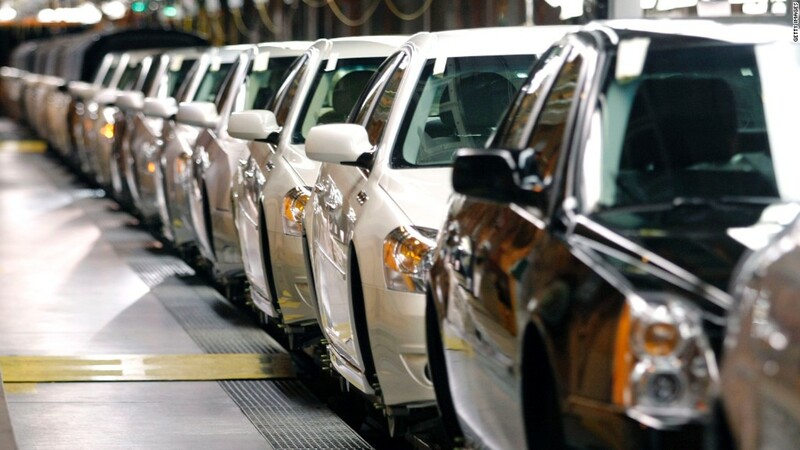 The models affected are 2005 through 2009 Legacys and Outbacks, 2008 through 2011 Imprezas, 2008 through 2014 Impreza WRX/STIs, and 2009 through 2013 Foresters. Subaru says it discovered the potential problems in its own testing. Brake lines could perforate after exposure to seven or more winter driving seasons. In a letter to the National Highway Traffic Safety Administration, the automaker says the perforations could cause brake fluid to leak and that in turn could cause the "driver to misjudge the amount of brake pedal travel required to achieve the desired stopping distance." Subaru of America spokesman Michael McHale told CNNMoney, "No accidents or injuries have resulted due to the operation of the vehicles."